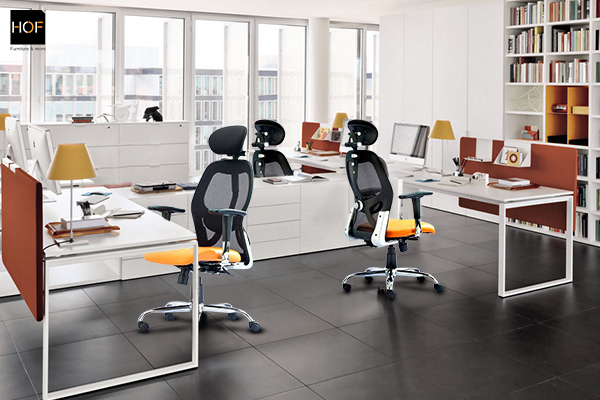 How To Select Modern Executive Chairs for Your Serviced Offices? The first impression is everything, whether you are an enterprising start-up or a major global business. Virtual offices and fully furnished and IT-enabled serviced offices offer businesses flexibility to quickly adapt to the fast-paced market so they can focus on their core task. Not only does it remove the hassles of buying or leasing your office space but also in reducing costs and overheads. Office chairs are among the essential elements of any office and the quality of executive chairs literally dictates the professional look of the serviced office to make a great first impression. HOF chairs combine advanced ergonomic technology and world-class design expertise of over 30 years to deliver health-positive executive chairs online that score high on functionality and aesthetics. 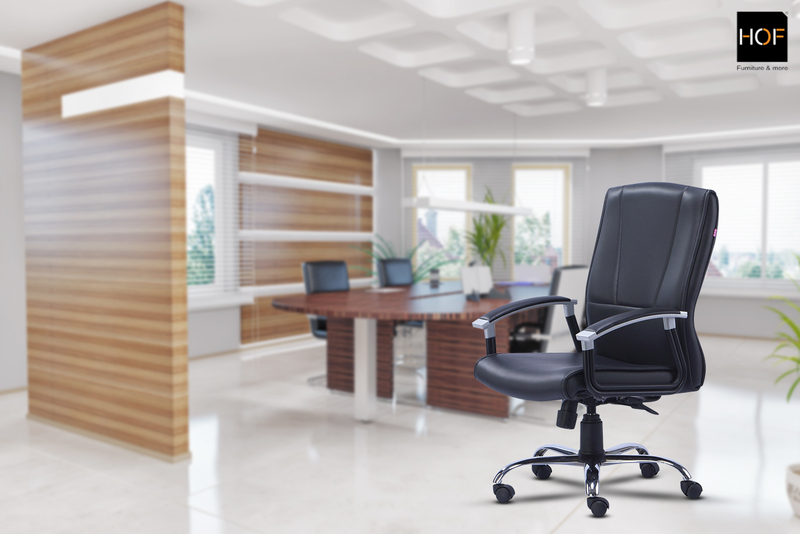 Selecting executive chairs for your serviced office is not a quick-fire decision because it must tick all the right checkboxes and have wide acceptance. Not only must they be durable, feature advanced ergonomic designs, and be affordable apart from other factors, they must also help create a distinct look and feel. Here are the top 3 tips to consider when buying executive office online for your serviced office. Modern design and ergonomically advanced features for high-performance seating ensure that chairs offer durability and flexibility. Executive chairs like HOF MARCO 1002 M or the HOF MARCO 1007 H offer high durability with its body oriented design and high quality materials. The trendy designs and colors helps in giving your serviced office a distinct look and identity while the ergonomic features help in increasing productivity. A trusted chair supplier is more likely to offer better quality with innovations in product design and technology backed by its experience. Apart from commitment to quality, leading chairs suppliers like HOF also offer efficient after-sales service and better offers on bulk corporate deals. Serviced offices have huge demand for executive chairs therefore executive office chairs suppliers like HOF offer special discounts for bulk corporate orders. HOF even offers special account managers who offer their specialized consultation to customize executive chairs for desired look and feel of your serviced office. Discover the best seating solutions for your serviced office to create a unique workspace that drives growth.